Please use this filler text for now for the tooltip 1. Once we have the actual text we will add it here. It should be this length. If another tool tip is need somewhere, the window size will adjust. 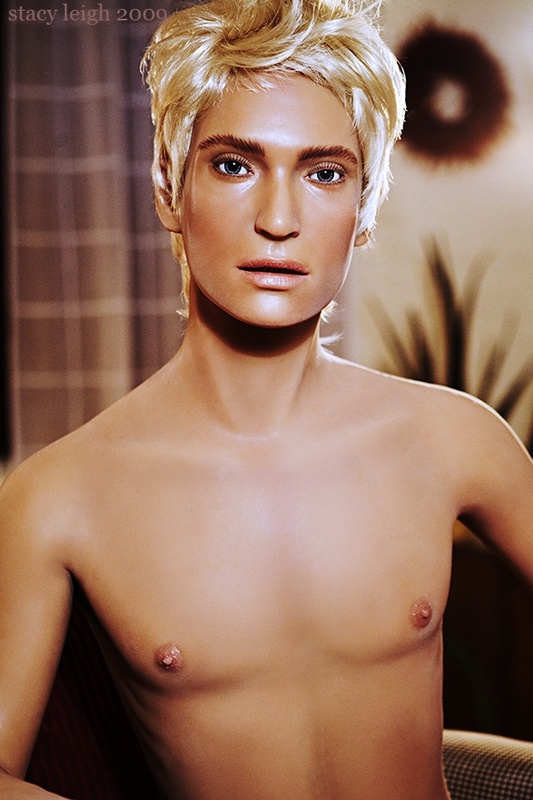 The male RealDoll dolls are made of the same Platinum silicone as our female dolls and feature the same improved skeletons and advanced weight reduction. They also have magnet based interchangeable heads with a 7″ oral capacity. Available in fixed and removable styles. Choose from the following sizes: Limp/Flaccid, Small, Medium, Large, and X-Large.